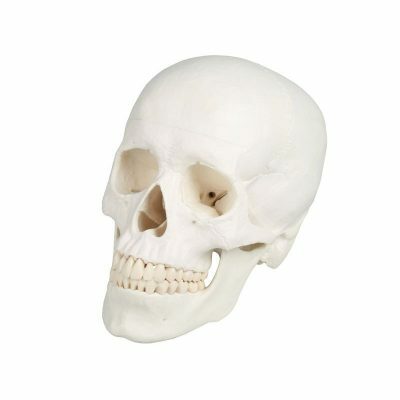 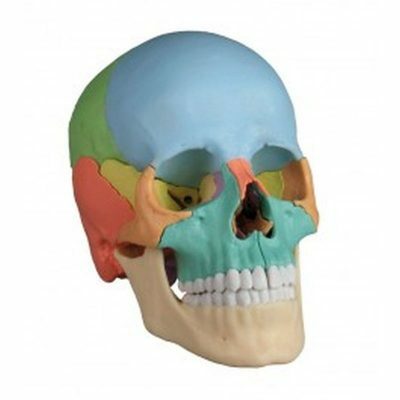 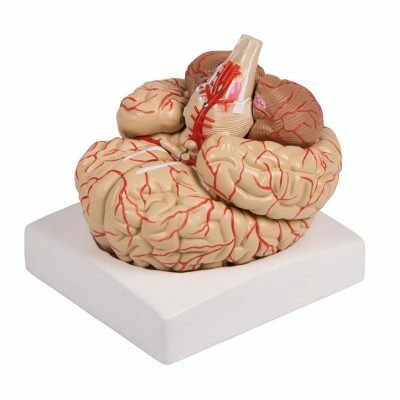 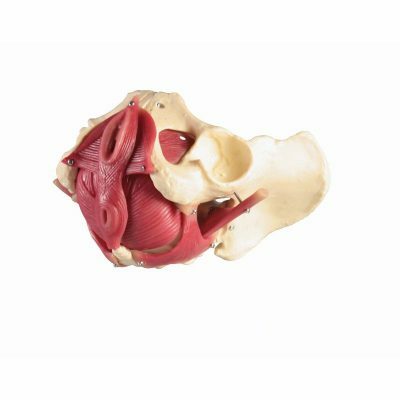 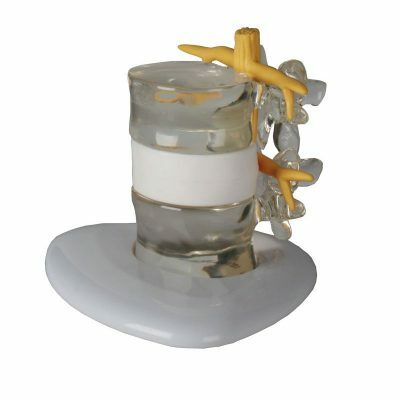 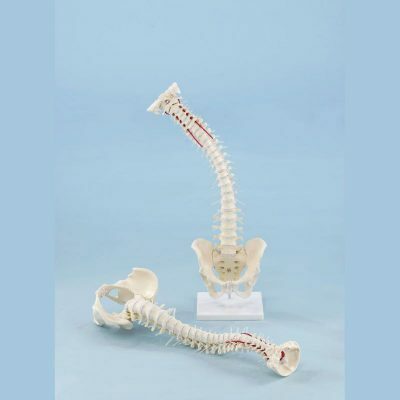 Biomedical Models is the premier source for the highest quality anatomical models. 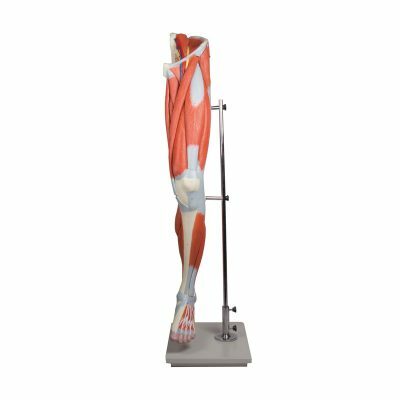 We are a distributor of anatomical models manufactured by Erler-Zimmer, a respected German based maker of premium models since 1950. 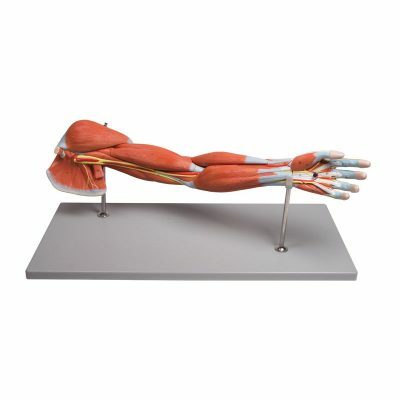 We also offer German manufactured Somso models, the world leader in the production of anatomical models since 1876.